The thought of entrusting your entire life’s belongings to someone to move them is about as scary as it gets. 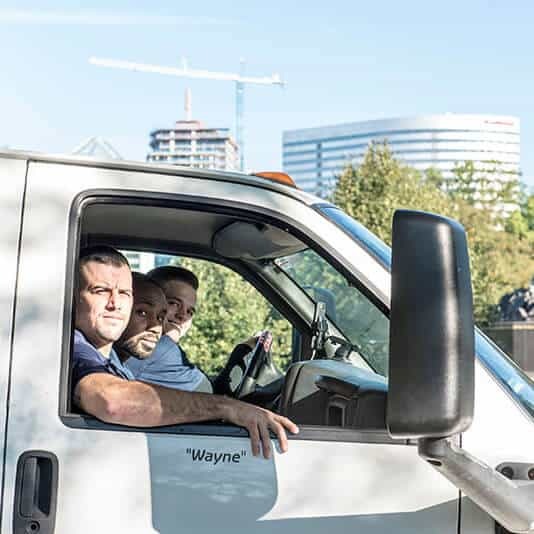 We understand that and want you to rest assured knowing that we’re the ones who can get the job done right. We know that we’re only as good as our last relocation completed and work tirelessly to improve our operations. 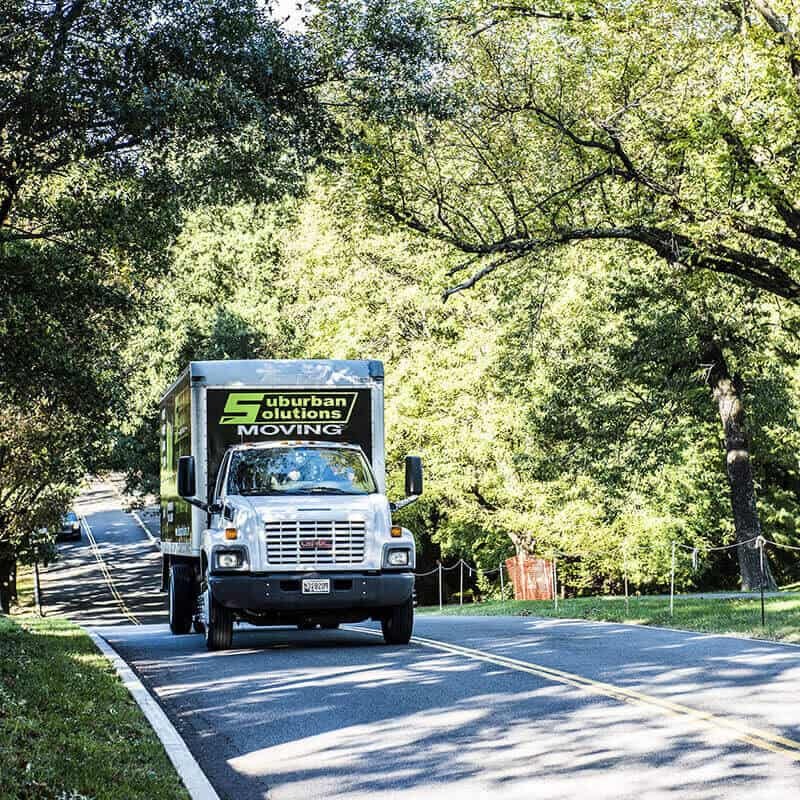 Whether it be down the block or across the country move, there’s nothing we value more than our client’s satisfaction. We recognize there’s a big difference between moving a five-bedroom house and a 12’×12′ studio apartment. 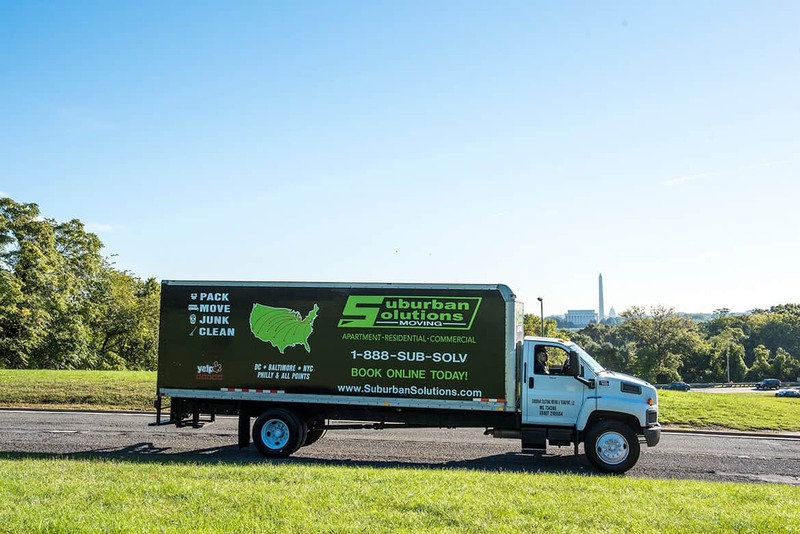 That’s why, for you urban dwellers, we developed our swiftest and most efficient city-to-city moving option: The Sub-Solv Express. Office moves can’t be done during normal business hours or your bottom line suffers. Proper care of equipment and items isn’t just for cosmetic purposes. You need it done the right way and with special care. 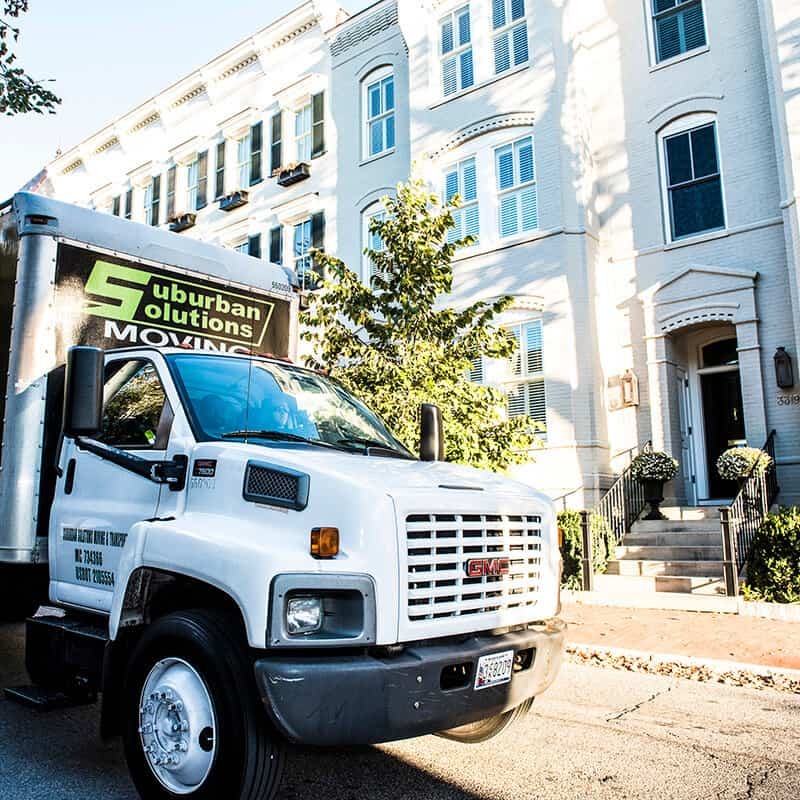 “We had Suburban solutions for 3 moves now and have been thrilled with them every time. They were punctual, clean, accommodating and efficient. 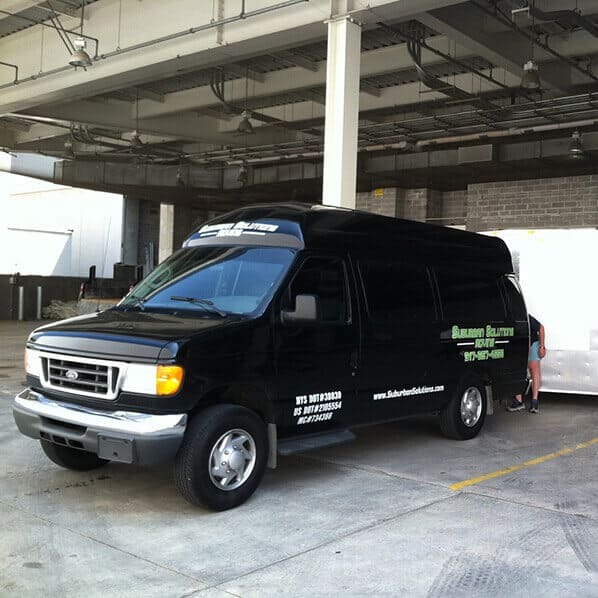 Lazaro, Sean and Isaiah we very easy to work with and we would use them again for any future moves” – Robert C.